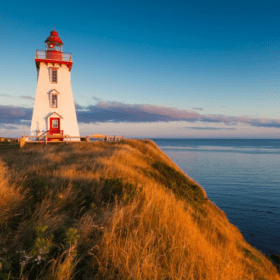 At Quick Cash Canada, we are a dedicated team of professionals which provides car title loans in Prince Edward Island with a desire to assist those located all across Canada who have either exhausted other means of obtaining credit, or need to the funds quicker than other processes allow. Our business goal is simple, we strive to help our clients with their financial needs. This is evident through our business model which facilitates a quick transfer of money by simplifying the application process and requiring nothing other than a car with a clear title that qualifies. The unfortunate reality of credit is that when you need it, you are the least likely to get approved if you have bad credit. At Quick Cash Canada, we care about our clients and we want to provide you with a loan, when you need a title loan. 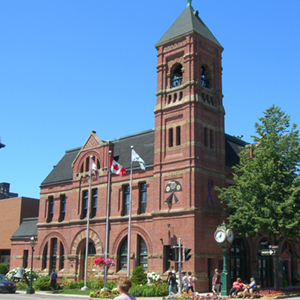 Why choose Car Title Loans in Prince Edward Island?